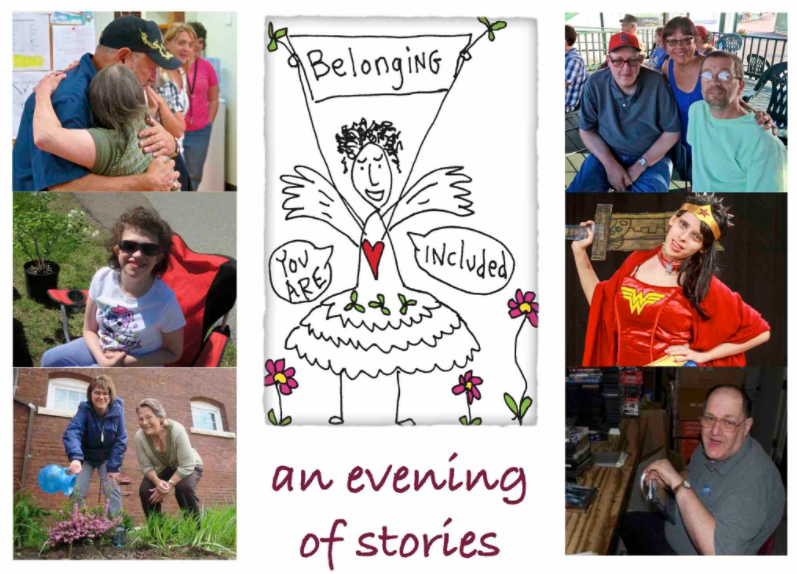 SymQuest is proud to be a sponsor of Belonging: An Evening of Stories to be held on May 10, 2018 at Main Street Landing in Burlington, VT. Produced by CCS event partners at Say It Forward Productions, the evening consists of a night of stories of belonging, told by members of the CCS community. Storytellers will have been coached by Say It Forward’s master storytellers Sue Schmidt and Kevin Gallagher in preparation for the event.